As per their website, We Need Diverse Books™ is a grassroots organization of children’s book lovers that advocates essential changes in the publishing industry to produce and promote literature that reflects and honors the lives of all young people. 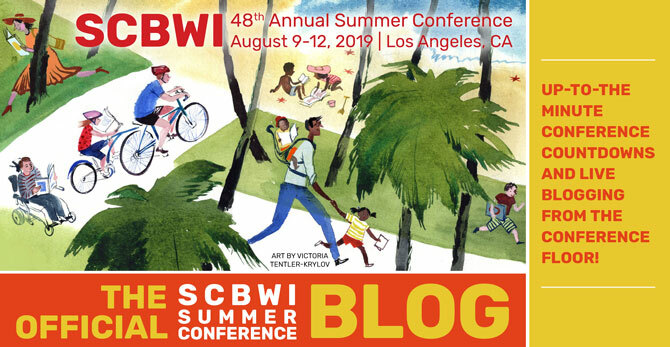 #LA15SCBWI tackled the issue today with a panel of esteemed writers and illustrators. Illustrator Joe Cepeda was one of the speakers. 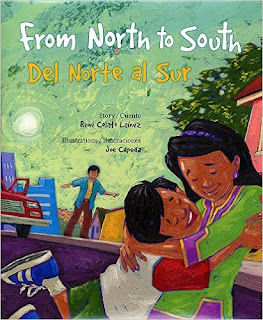 Cepeda is the illustrator of numerous award-winning picture books that feature diverse characters, such as Nappy Hair, From North to South: Del Norte al Sure, Swing Sisters: The Story of the International Sweethearts of Rhythm, and so many others. 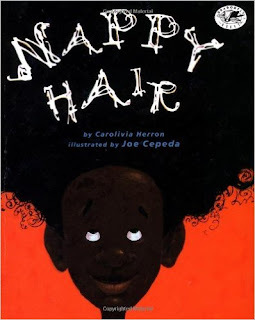 Years ago, however, Cepeda illustrated a book that became an issue: Nappy Hair. 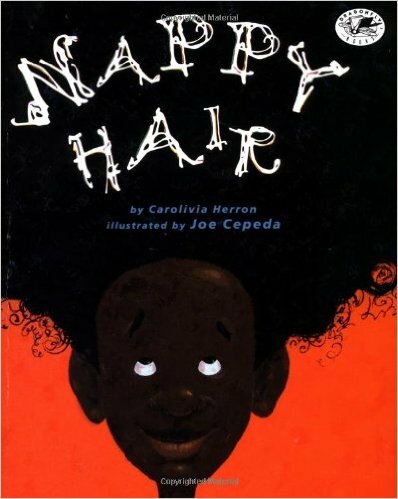 Some people were offended by the use of the word “nappy,” and Cepeda wasn’t aware of the baggage the word carried. When the book published, there was somewhat a media outcry. “If we had more books that featured diversity, things like this wouldn't be an issue,” said Cepeda. After college, Cepeda did what many illustrators do: he went to New York, where he was discovered by none other than Arthur Levine. He's been working consistently ever since. The first manuscripts offered were mostly stories about people of color—Chicano or African American. Starting to feel boxed in, he voiced his concerns to editors. "The result was more diversity," Cepedia said, holding up his books featuring hamsters as the main characters, to which the audience roared in laughter. 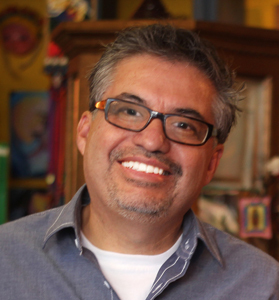 “I’m proud to be a Chicano,” he said, “but I’m an illustrator and I want to be able to illustrate everything. The Golden Kite Luncheon Gets Underway! The Agents' Panel Gets Underway!